Even on the nose you can feel the zestiness of this wine, lime and grapefruit aromas lift from the glass. On the palate the wine is crisp and focused, with a nice unexpected roundness. -Timeless Notes. Ideal for the Aperitif , any cooked fish such as smoked and grilled salmon but also obviously with a Goat Cheese. MAISON ALAIN DE LA TREILLE is located in the heart of Loire Valley since 1885. Vineyards owner and winemaker, ALAIN DE LA TREILLE creates diverse and delicate wines on the most prestigious vineyards with the same passion and aim: Offering the best expression of the French Terroir, keeping the highest respect of land and people. 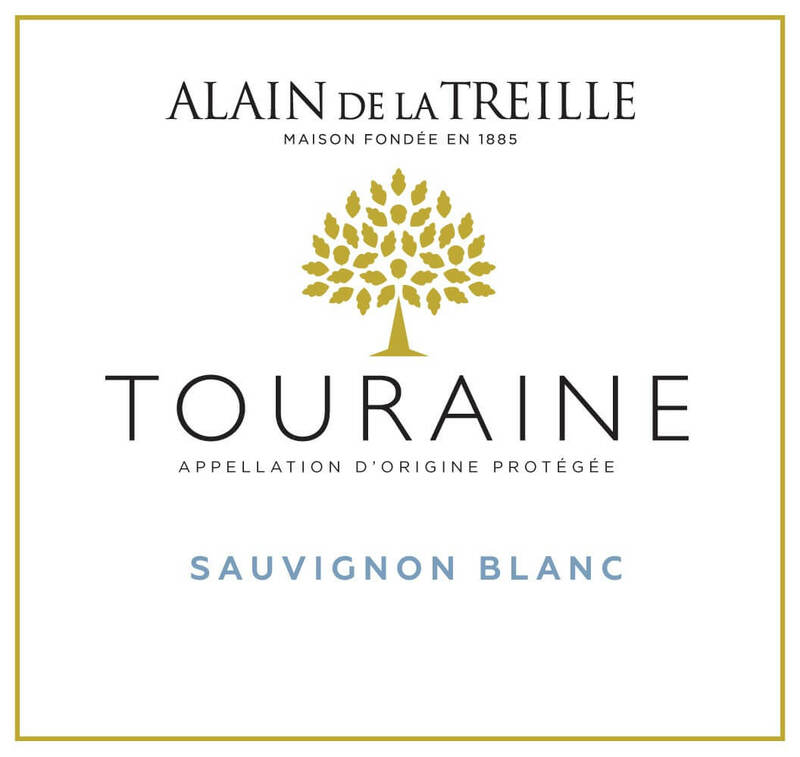 Lionel Métaireau is the winemaker of MAISON ALAIN DE LA TREILLE since 2008. He is native of Le Pallet in the Muscadet Vineyard, close to Nantes. Belonging to the 6th generation of his family domain, Lionel is born in the winemaking world. He joined the MAISON ALAIN DE LA TREILLE in 2008 with the aim of revealing French varietal grapes with a local and unique style.